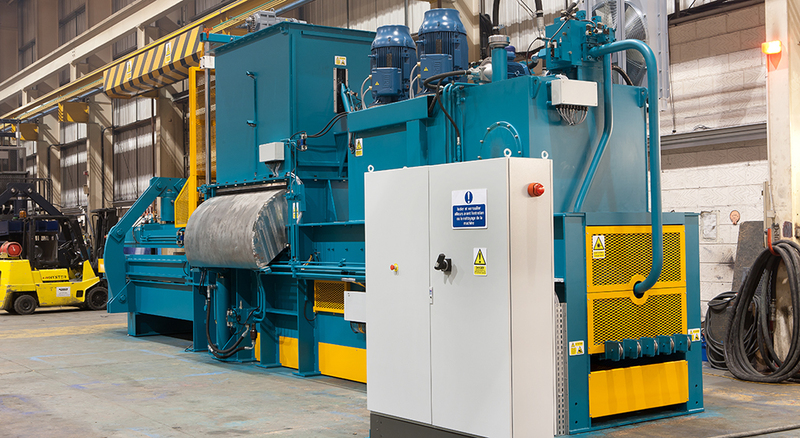 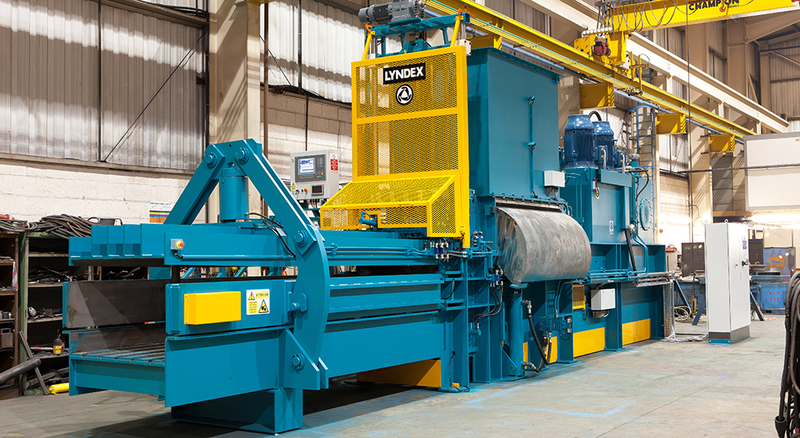 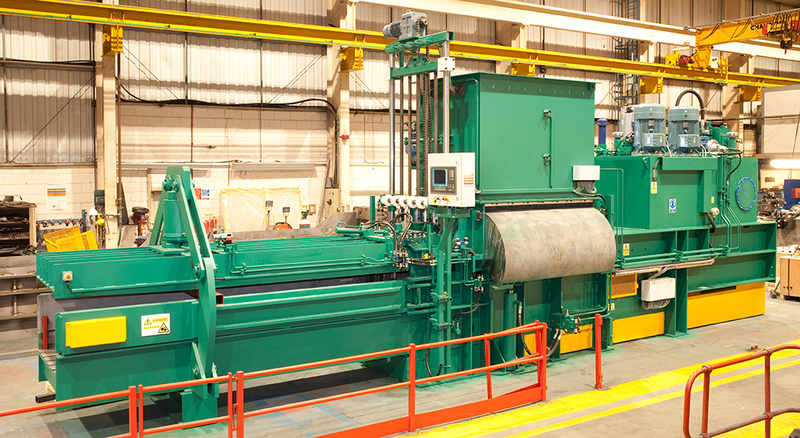 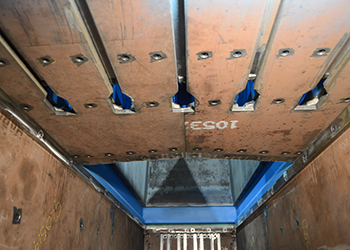 Following the success of the Meggabite, Lyndex can now offer all the benefits and advantages of this patented shear and pre-compression design with a 750 x 1100mm bale. 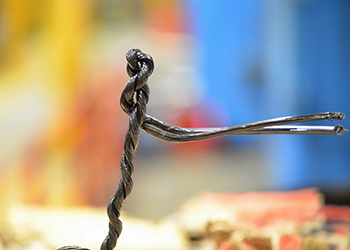 Plus, for difficult materials, the tying system has five wires. 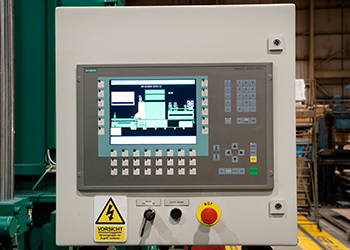 All these features and advantages are brought to you in the ‘Middibite Range’. 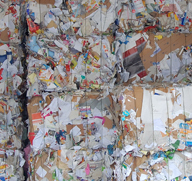 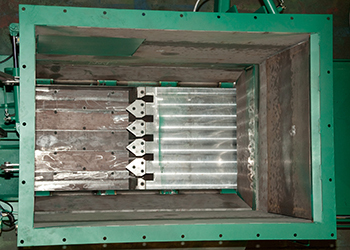 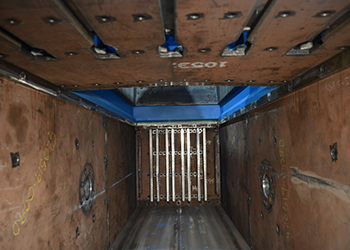 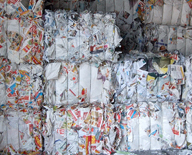 The pre-compression flaps are used to increase the infeed density when processing low density materials such as plastics. 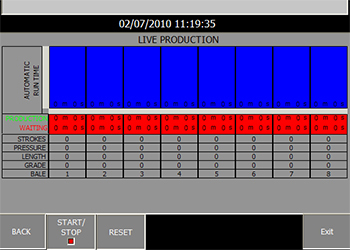 Which result in higher throughputs. 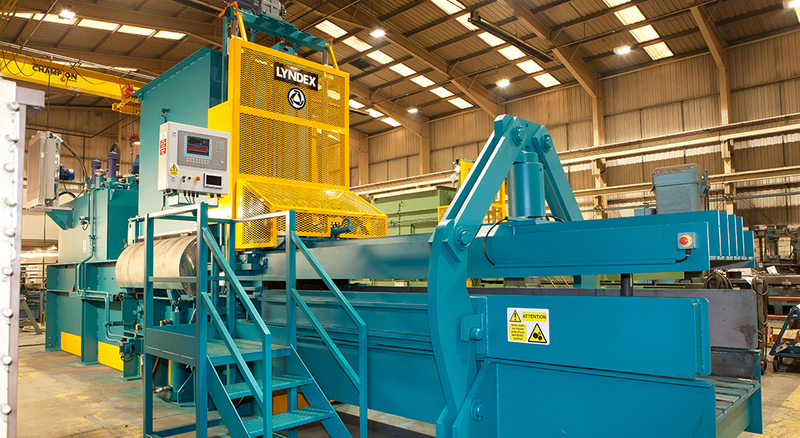 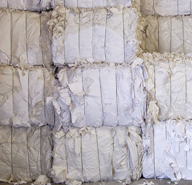 Also when processing bulky high density material the pre-compression flaps are used to push the material below the blade level making processing easier. 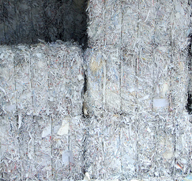 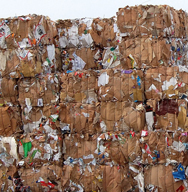 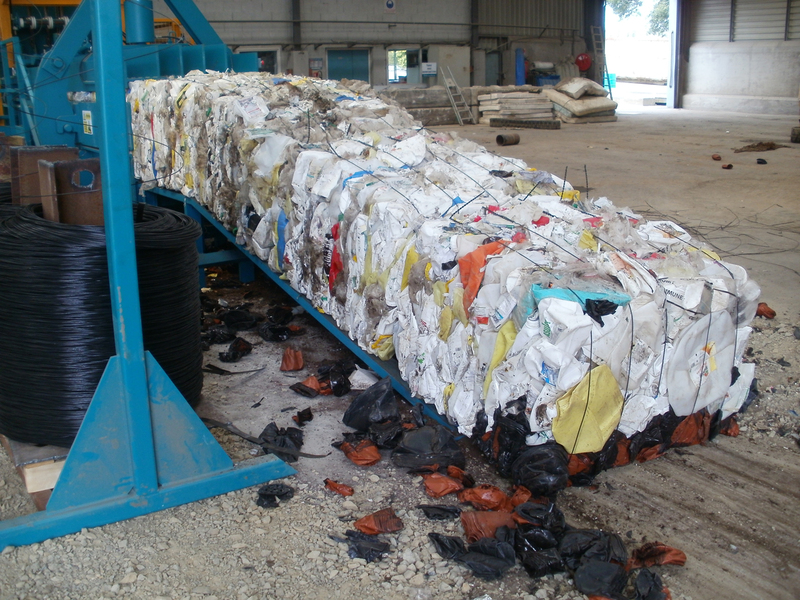 When processing RDF (Refuse-Derived Fuel) material, the Middibite can be equiped with the Lyndex "Hookmat" plastic tying system, which uses plastic monofilament baling wire. 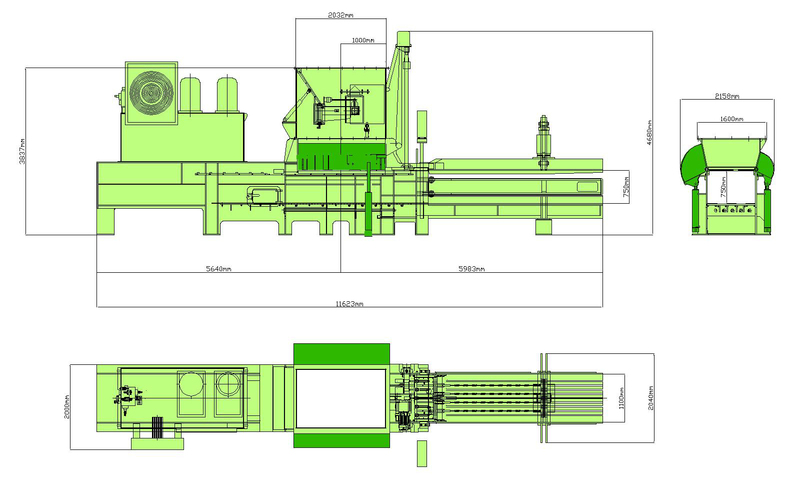 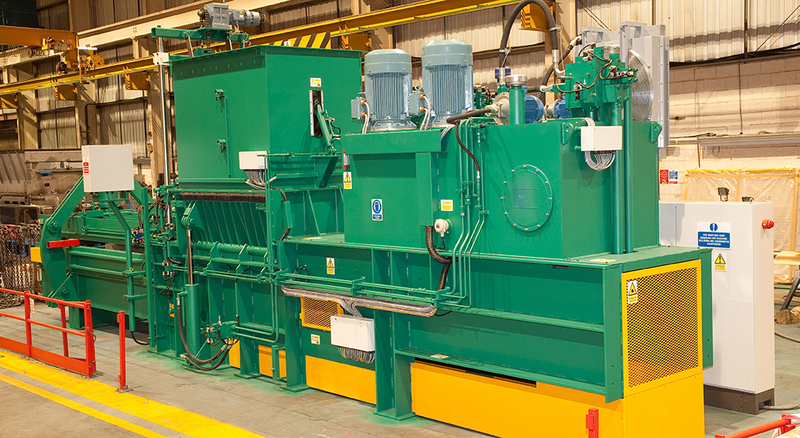 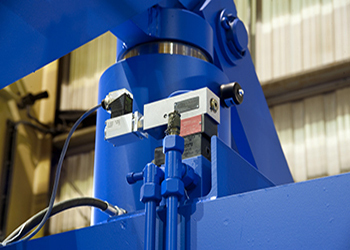 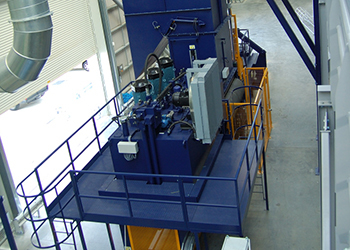 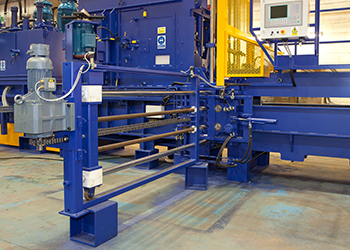 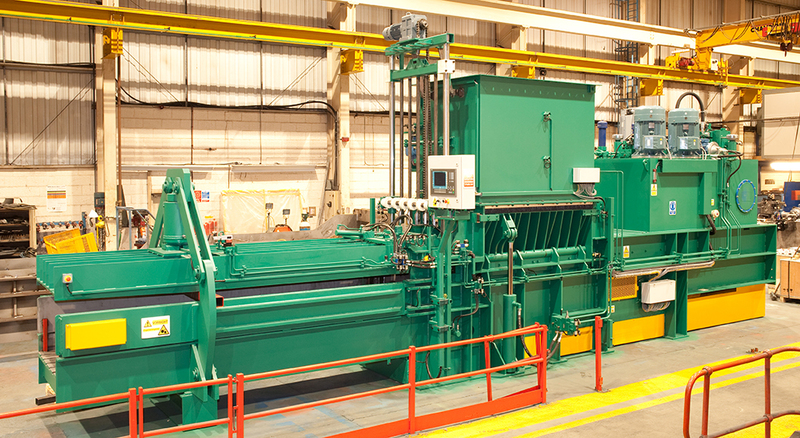 The system can be designed to work with either plastic or steel wire, making the machine more flexible. 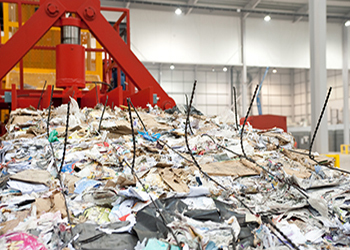 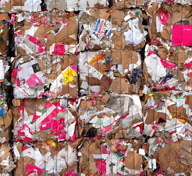 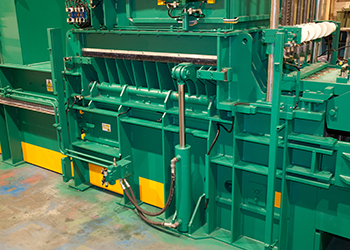 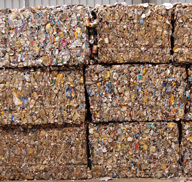 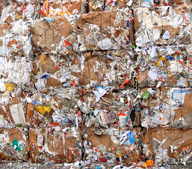 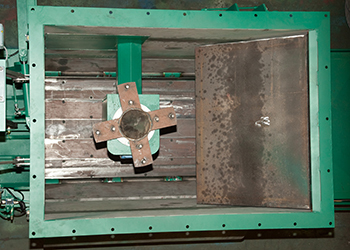 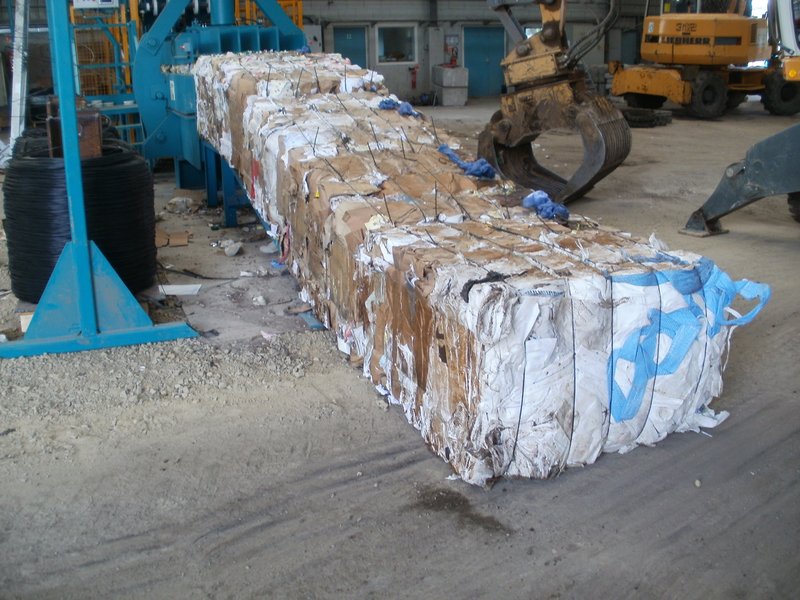 When processing MSW (Mixed Solid Waste), the Middibite can be equipped with a refuse platen which consists of a retractable tying comb and locking bolts, which reduces material blockages in the platen slots.